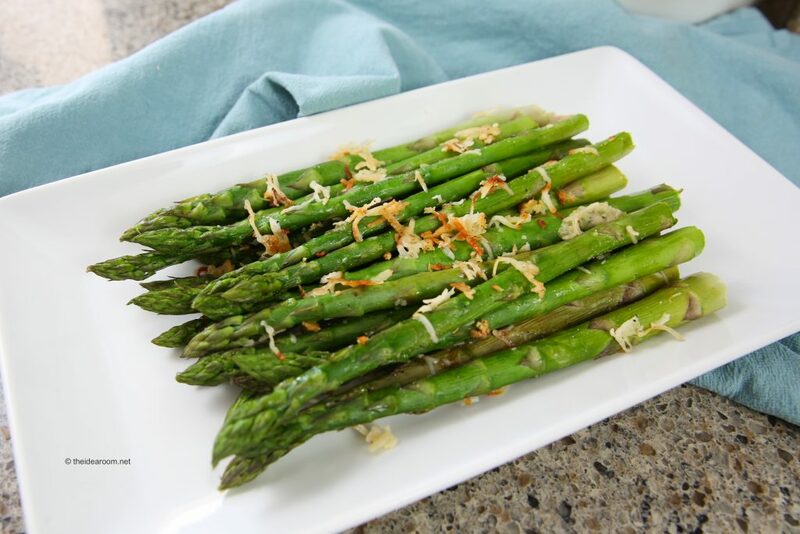 Spring is one of my favorite times of year to eat fresh Asparagus. You can usually find it on sale this time of year and it is one of my favorite vegetables to eat. 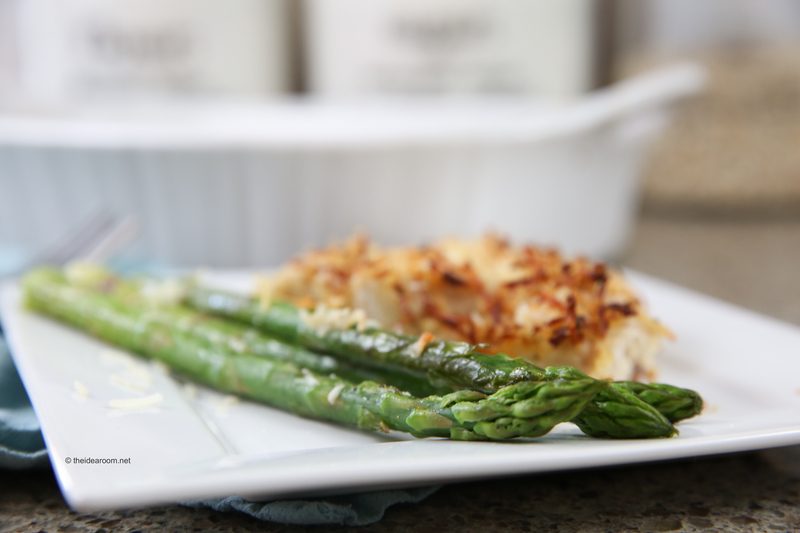 This Garlic Parmesan Roasted Asparagus Recipe is my favorite way to serve Asparagus. This vegetable side dish can be on the table in 10 minutes or less. So this is a quick add to any of your dinners. This also would make a great addition to your Easter dinner this year. I like to blanch my asparagus with boiling water and let the asparagus sit in the water for 3 minutes to jumpstart the cooking process. 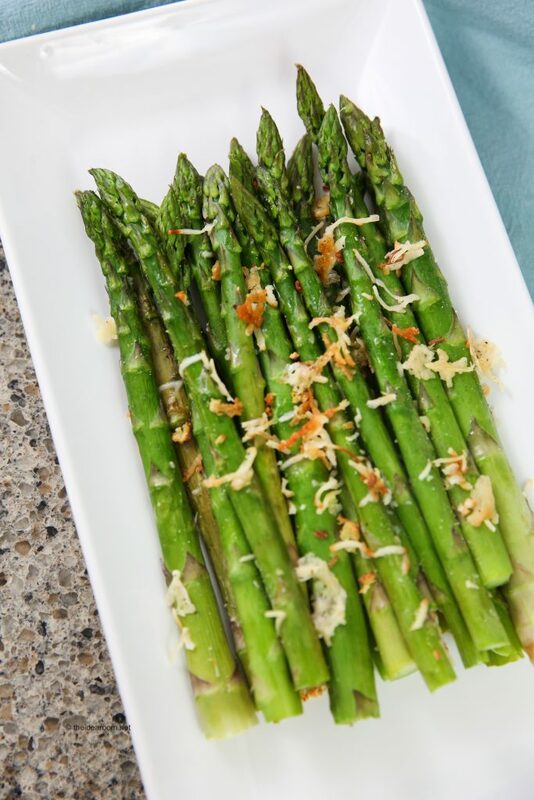 This makes the asparagus the perfect texture…not too soft and not stringy! Rinse the asparagus and trim off woody end pieces. 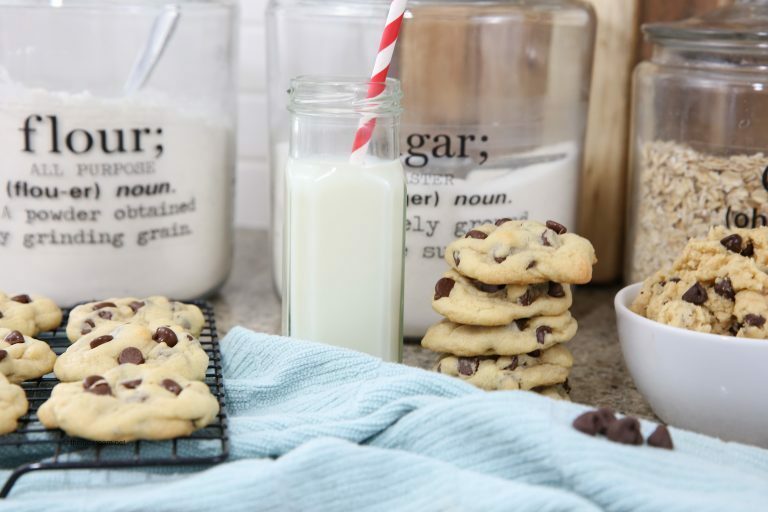 Spread out in a thin layer on top of cookie sheet. Boil some water. When it is ready pour the water over the asparagus on the tray and let it sit for 2 minutes. Pour off water. Drizzle olive oil over the asparagus. Sprinkle with salt, pepper, garlic, and parmesan cheese. Use your hands to mix the asparagus with all of the ingredients, then lay out into an even layer again. Roast in the preheated oven for 8 minutes. Remove from oven and serve immediately. 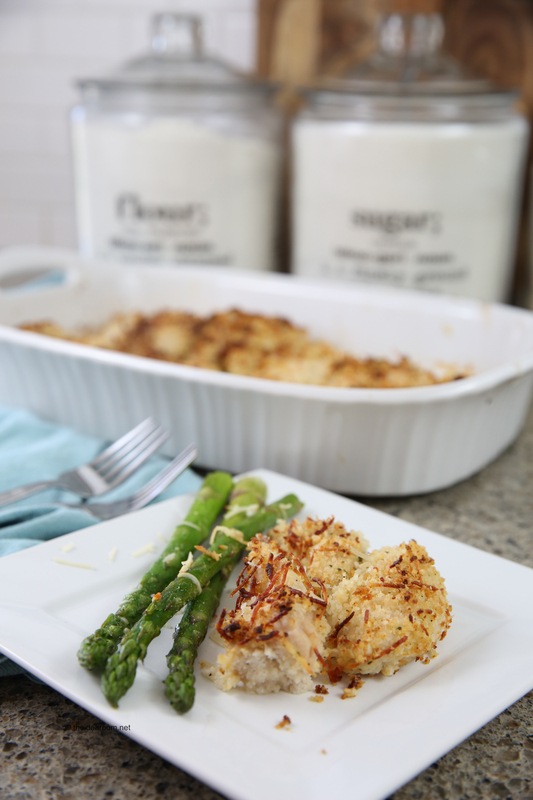 Pair it with our favorite Baked Ranch Chicken Recipe for an unbelievably easy meal your whole family is going to love! 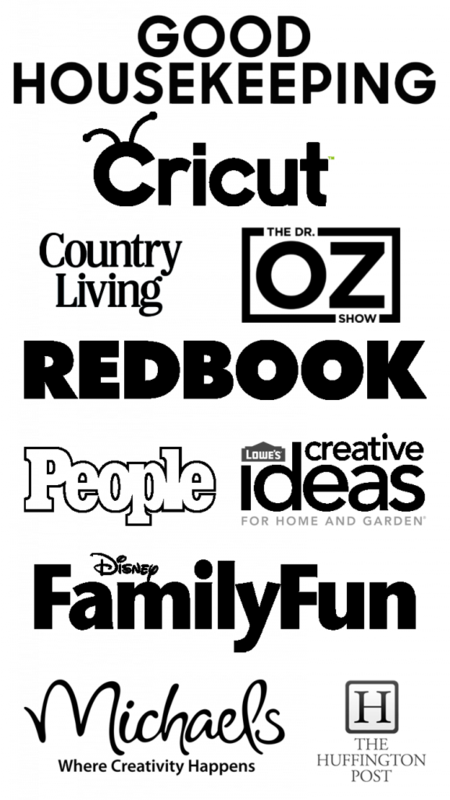 To find our Baked Ranch Chicken Recipe go here.